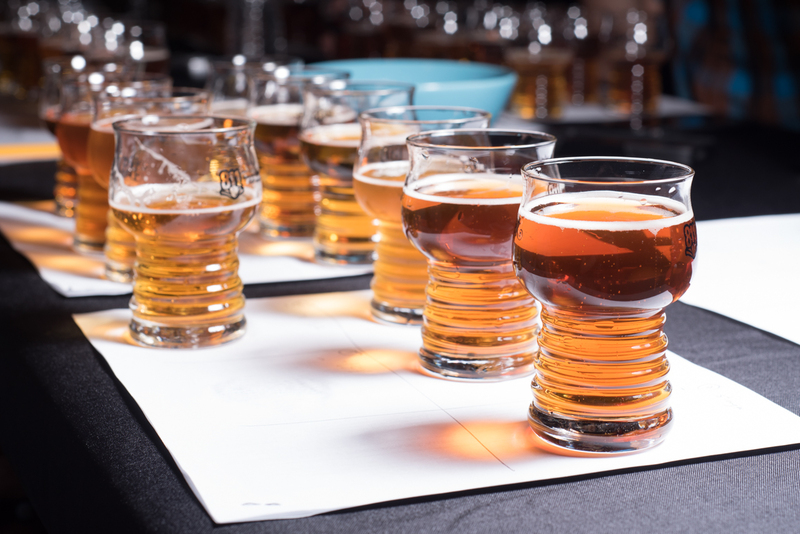 These beers, listed in no particular order, were selected by our judges for best exemplifying the Oktoberfest styles as defined by the Beer Judge Certification Program. Tasting Notes: Waconia Brewing’s Oktoberfest pours clear and copper gold with a wispy off-white head. 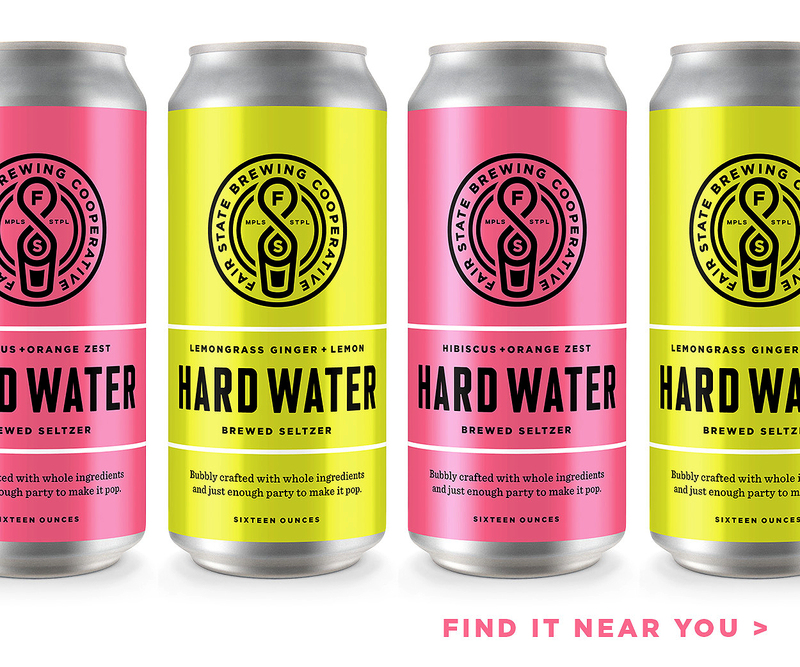 Clean lager and light toasty malt aromas are met with rich toasty malt flavors and just enough hop bitterness to balance the beer. Overall, an excellent beer that hits all the style marks: clean, malty, crisp, well-attenuated. 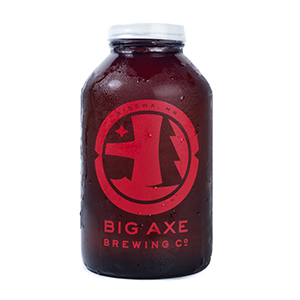 Tasting Notes: Nisswa’s Big Axe Brewery submitted two festbiers to the tasting and both cracked our top 10. The first pours a deep gold color with brilliant clarity and sweet grainy malt aromas. Slight biscuit aromas and flavor were uncharacteristic for the style, but bready and toasty flavors dominate the malt profile. More hop presence would have better balanced the malt sweetness, but our judges found this a clean, tasty Oktoberfest. Tasting Notes: This second festbier from Big Axe Brewery pours light gold with a brilliant clarity and an off-white head that laces the glass. 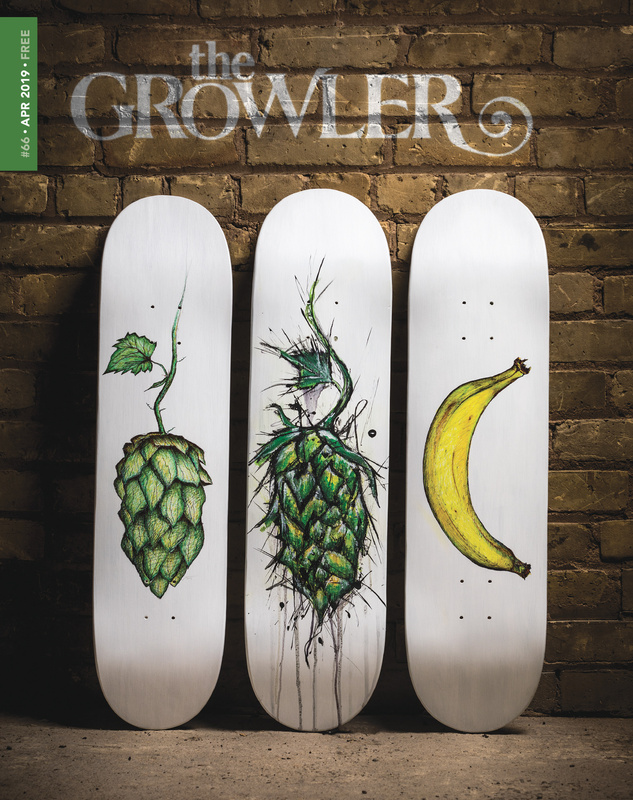 The beer sports a doughy aroma and flavor with a light toasted malt character adding a bit of complexity to the profile. Like their other recipe, this could have used more spicy hop character, which was too subtle to achieve perfect balance. Tasting Notes: This medium-bodied märzen has great body and a dry profile that makes its highly drinkable. While there is a rich malt aroma on the nose, a slight caramel sweetness is also present in the middle and on the finish that is uncharacteristic from the style. 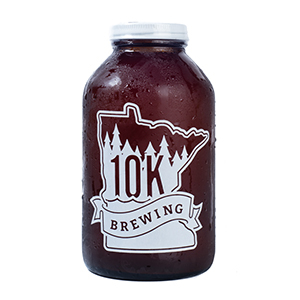 Despite that, this was a tasty märzen from the Anoka-based 10k Brewing. Tasting Notes: With brilliant clarity and a clean lager character, this deep golden Oktoberfest from Northeast Minneapolis’ Bauhaus Brew Labs has a strong bread crust aroma and toasty flavor balanced with a dry hop bitterness. Our judges agreed that Schwandtoberfest is a complex, well-made, and highly quaffable Oktoberfest. Tasting Notes: Classic example of a märzen with a strong, rich malt character on the nose and the palate. 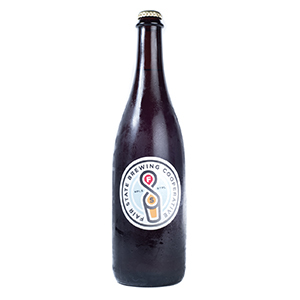 Bready and toasty, this beer is medium-bodied, has a slightly creamy texture, and a warm finish that kept our judges going back for another sip. While the hops balanced the malt well, one judged noted a little more spicy German hop character would help to really nail the style. Tasting Notes: With near brilliant clarity and a great amber color, this märzen has a bready malt aroma and light toasted malt flavors on the palate. Overall our judges found it quite pleasant, but slight vegetal notes and high esters, which are uncharacteristic of the style, were present and kept this beer from placing higher. Tasting Notes: Rich and toasty Munich malt flavors are well supported by a good addition of spicy hops. 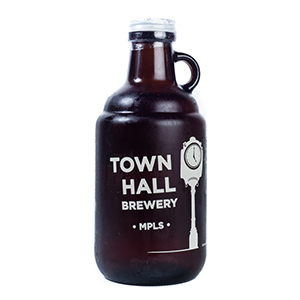 This dark copper medium-bodied lager is crisp, well-attenuated, and begs for a return sip. One judge waxed that this its the dictionary definition of “Oktoberfest.” All agreed it’s a prime example of the classic märzen style. Tasting Notes: Exhibits a great lager character and is well-attenuated. Toasty Munich malt aromas are present on the nose, and on first sip sweet malt give way to toastier flavors before drying out on the finish. The hop bitterness and herbal character is slightly high, but otherwise a true representation of the festbier style. 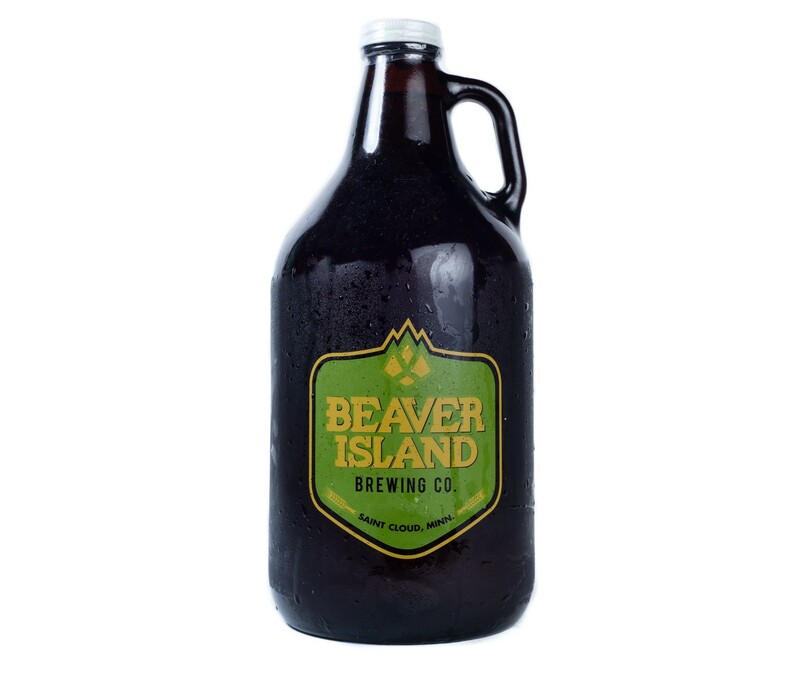 Tasting Notes: Beaver Island Brewing turned a lot of heads at the judging table when it was revealed it had placed first in our Oktoberfest blind tasting. 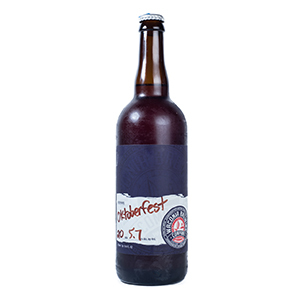 Some judges expressed surprise, but all agreed that the St. Cloud–based brewery’s Oktoberfest was the best of show. 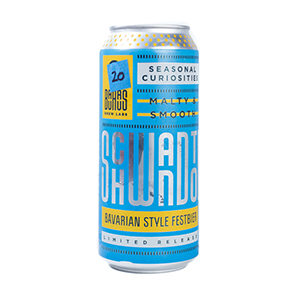 After tasting through all 10 beers in the final round, winnowing the field to five, and tasting each of the remaining beers again, Beaver Island’s Oktoberfest jumped to the head of the pack. 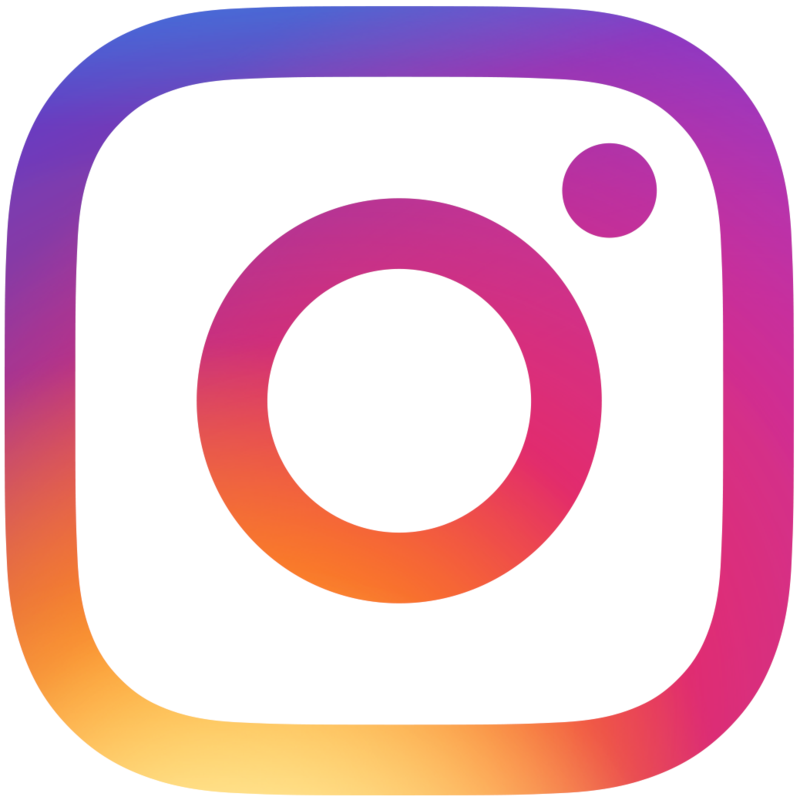 The brewery’s version of a classic German märzen was made in conjunction with the city’s second annual Oktoberfest celebration hosted at the brewery. It poured crystal clear with a deep copper hue and a light off-white head that clinged to the glass as we drank. Where this beer truly excelled, though, was in the way it showcased German malts without suffering from the caramel sweetness or excessive hop bitterness evident in a number of beers in the overall field. 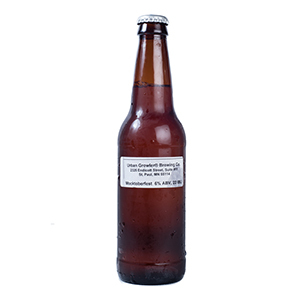 Judges noted Beaver Island Oktoberfest’s rich, toasted bread aroma and its complex malt profile, which coated the palate with a creamy texture before finishing like a clean, dry lager. Perhaps the biggest compliment to any Oktoberfest: this is a beer that can—and should—be drunk by the liter. 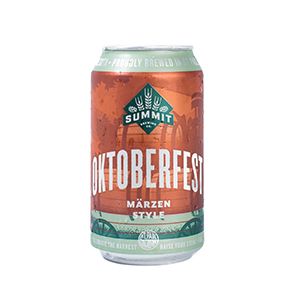 In essence, this eminently drinkable lager is a locally-made, top-notch märzen worthy of its namesake celebration—Oktoberfest.